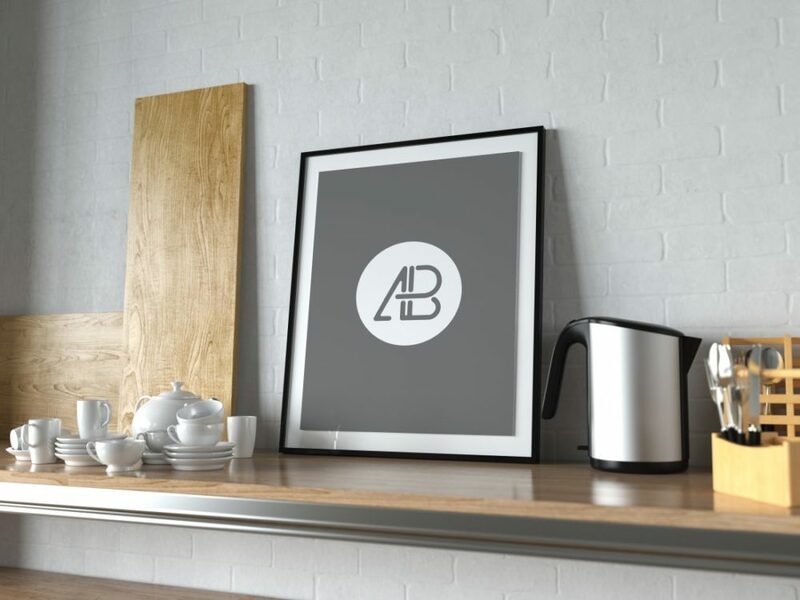 Download Free Realistic Poster Frame in Kitchen Mockup. Place your designs using smart objects, just double-click, copy and paste your design. Mockup Size is 4000 x 3000 px. Awesome mockup made by Anthony Boyd.